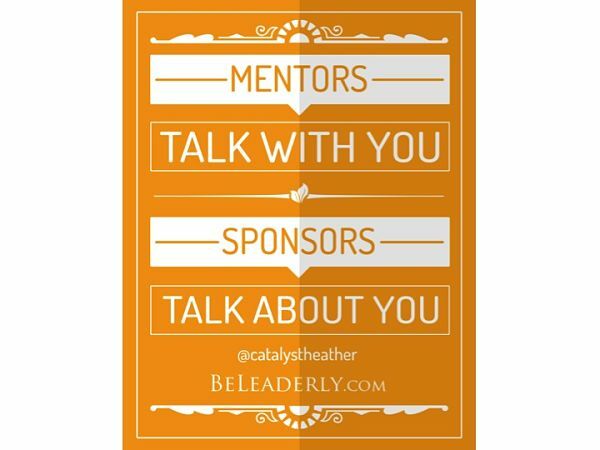 It’s great to have a mentor and also to be a mentor others, but Catalyst’s research supports the notion that it is sponsors, not mentors, who can exert greater influence over your career advancement. Have you ever had a sponsor? What did they do to influence your career advancement?